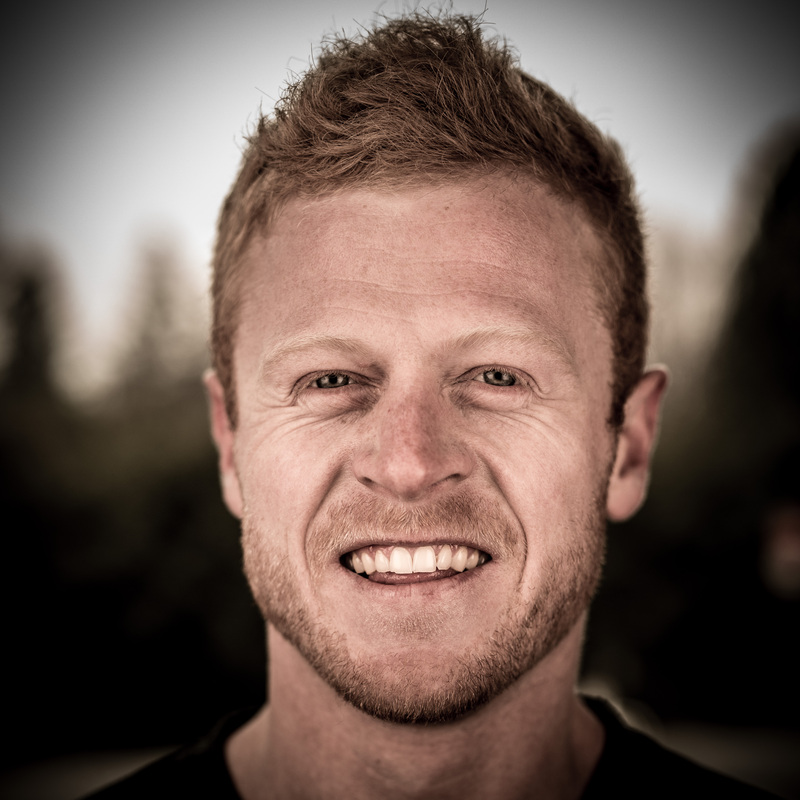 Sam Hardy & Nate Jones represent Adrenalinbase in testing and marketing of equipment. They have been flying partners for over 5 years and have jumped in more than 14 countries together. 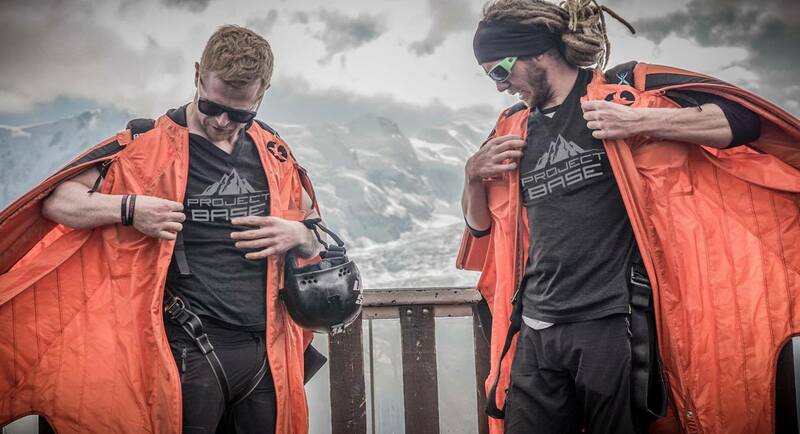 Their non profit organisation PROJECT BASE combines technical wingsuit flying and charitable work. 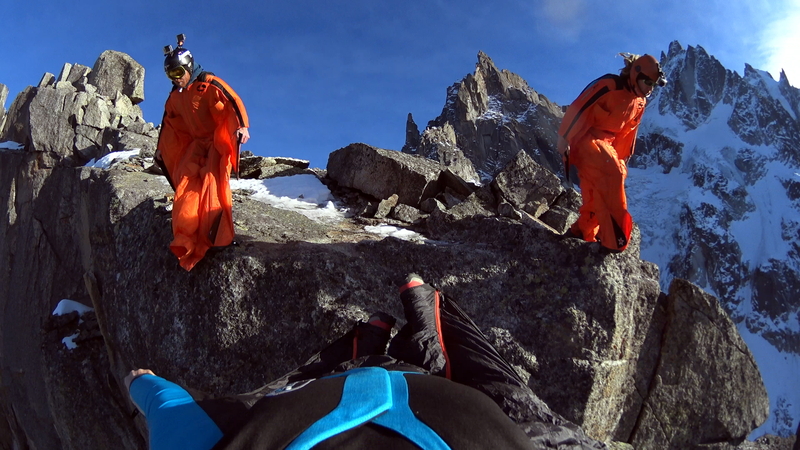 These boys have taken wingsuit flying as a duo to the next level by capturing some of the best air to air footage seen. 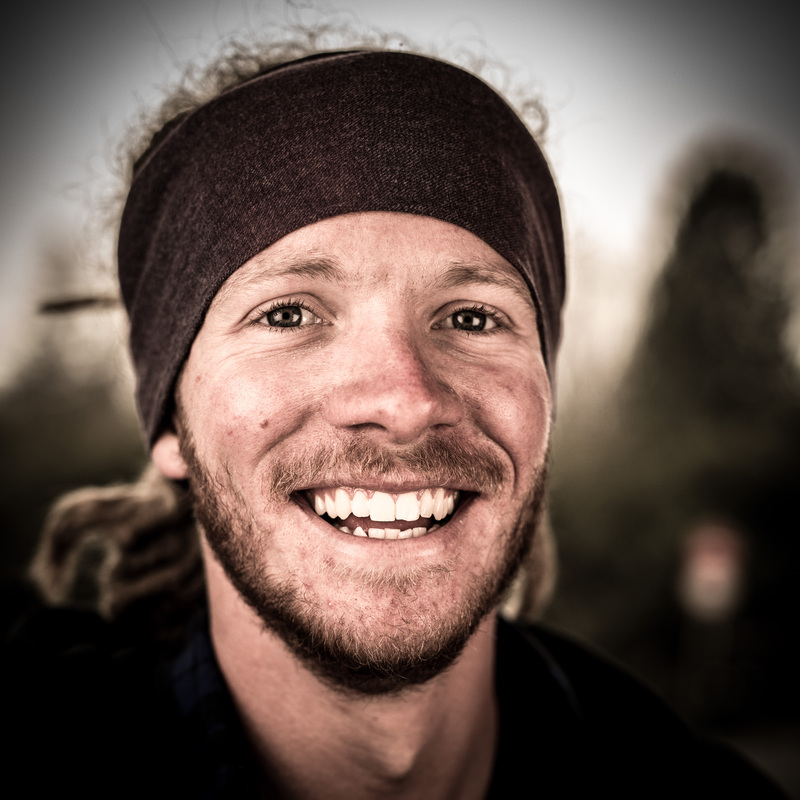 When their not flying together you'll find them exploring the world and building charity projects. 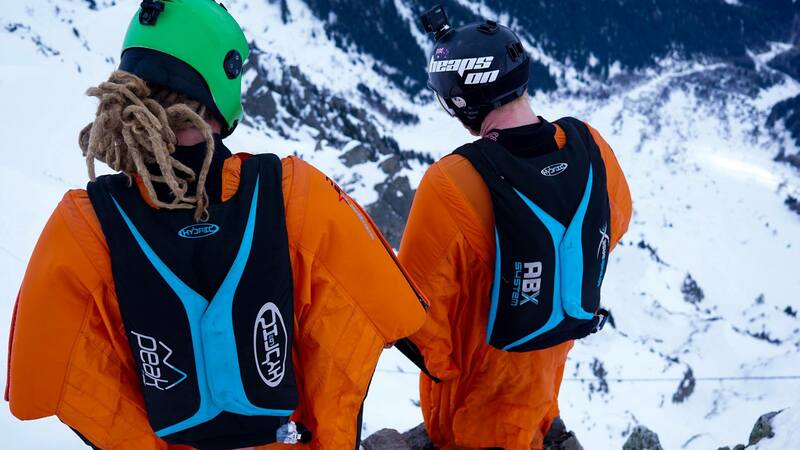 Adrenalinbase are hands down the best containers to use for BASE jumping. Each container is hand build to your exact measurements, with lightweight and super strong materials. Whether you enjoy jumping from buildings, tracking or high mountain wingsuit jumps there is a container that will meet your needs. There really is no other choice in practicality and new development, you'd be silly to get anything else ! The Hybrid ABX is my weapon of choice! Lightweight, easy to pack and with a build in harness allows me to use the container for climbing to wingsuit BASE jumps and then hucking it off a bridge in the same day. It's easy pull and slightly longer length makes it comfortable in all scenarios. Long lasting material and strength means I can use it for years!